Chris is a Director with Optum Advisory Services. 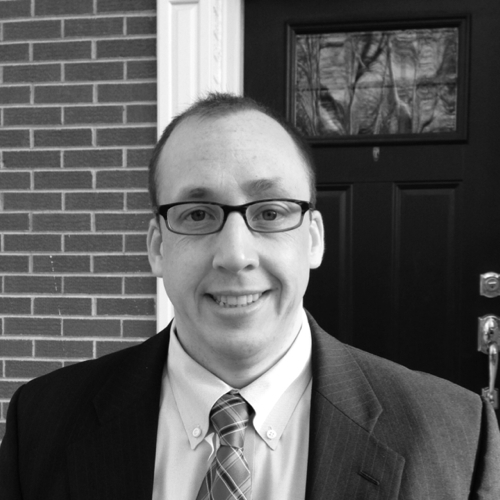 Chris has been in consulting for four years, working with a number of State, Federal and commercial payer and provider clients. Chris specializes in operations, large scale system implementations and business development. Prior to joining Optum Chris lead a team at UnitedHealthcare and was an Officer in the U.S. Army.